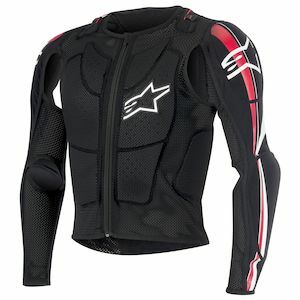 Alpinestars is one of the leading gear manufactures in Motorsports. They have a special place in their heart for motocross and off-road riding. 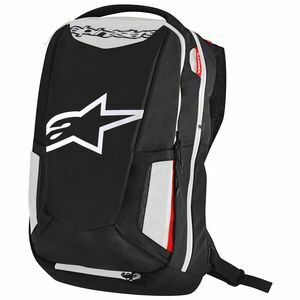 For over 50 years, Alpinestars has supplied premium gear to off-road enthusiasts and top-level motocross racers like Ricky Carmichael. 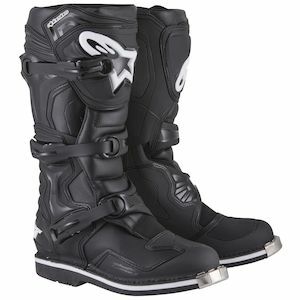 Walking through the pits, you will see most riders wearing boots from the Alpinestars Tech series collection. 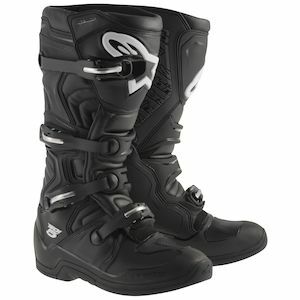 The Alpinestars Tech 10 boots and Tech 8 RS boots are at the top of the food chain; built for riders needing the best materials and latest technologies. 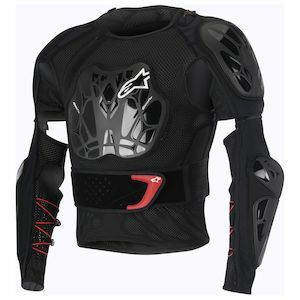 The Alpinestars Tech 7 boots were built for weekend warriors who throw their bikes sideways through berms and hit the occasional triple. 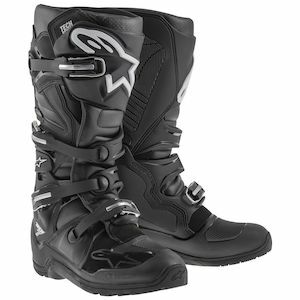 The Tech 5 boots and Tech 3 boots are two of the best entry-level options on the market. 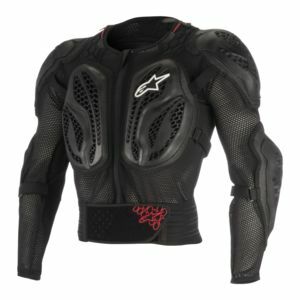 The R&D at Alpinestars clearly trickles down from the top. The Tech 10 and Tech 8 boots inspire their entry-level options. 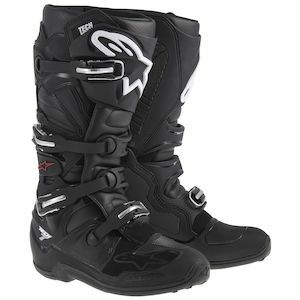 Alpinestars designed the Stella Tech 3 boots specifically for women. They feature smaller sizes and a lower overall height. 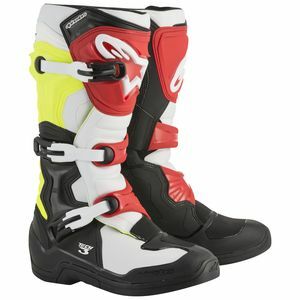 The Alpinestars Youth Tech 3S boots keep young motocross prodigies protected while they’re running laps around the old folks.